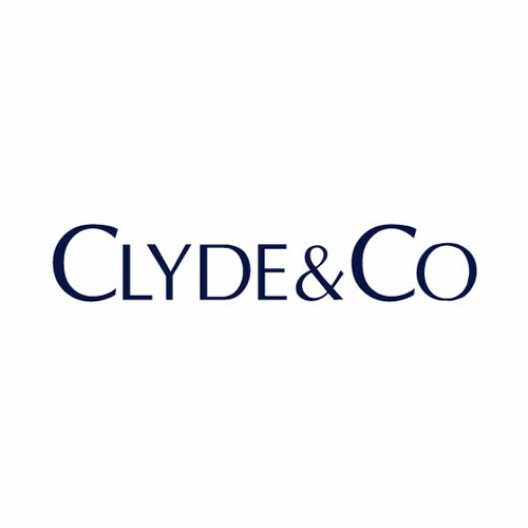 Clyde & Co is a leading, sector-focused global law firm with 390 partners, 2000 legal professionals and 3600 staff in 50 offices and associated offices on six continents. Its core global sectors position it at the heart of global trade and commerce: insurance, trade & commodities, energy, transport and infrastructure. With a strong emerging markets focus, the firm has achieved compound average annual revenue growth of 12% over the last five years, making it one of the fastest growing law firms in the world with ambitious plans for further growth. Clyde & Co was named Transatlantic Law Firm of the Year 2017 by The American Lawyer/Legal Week. From a network of 48 offices over 6 continents, we are on the front line for our clients'​ interests, all over the world. We advise businesses that are at the heart of worldwide commerce and trade. Our combination of sector expertise, commercial attitude and in-depth regional understanding provides a unique perspective. A pioneering heritage and an ambitious outlook. 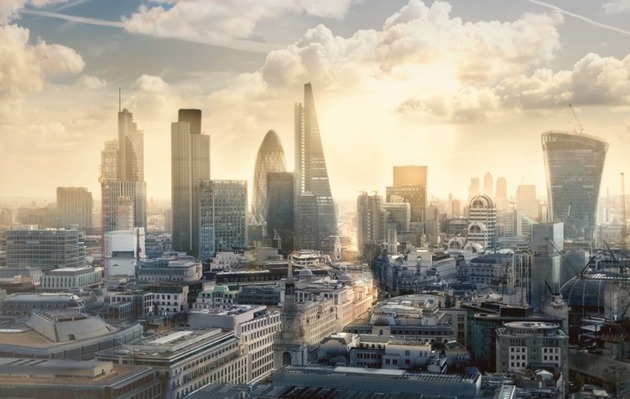 Building on our origins and concentrated expertise in the insurance market, our capability now extends across a considerable range of sectors and into every facet of international trade. The firm has a long history of working in frontier and emerging markets. It is the largest international firm in the Middle East, has grown from three to now ten Asia Pacific locations in the past two years and has a rapidly expanding network in The Americas. With over 2,000 legal professionals operating from 46 offices and associated offices in six continents, we advise corporates, financial institutions, private individuals, and governments across a wide range of contentious and transactional matters. Our growth mirrors our clients across the whole spread of their operations, through this expansion we have become expert in assisting businesses to enter, operate and grow in new and emerging markets. Achieving a diverse, motivated and inclusive workforce. The firm wishes to attract, develop and retain a diverse workforce that is fully representative of the communities and rich cultures in which we live and work. This requires us to promote and share an inclusive culture for all our employees, where everyone feels respected and has the opportunity to contribute to the success of the business. We will work to continuously develop diversity and inclusion competencies, awareness and behaviours which must be built into our leadership, management and working practices, and embraced firm-wide. The global Diversity & Inclusion Group comprises partners and senior managers across the firm. This Group oversees the progress being made on issues such as gender diversity in senior roles, cultural diversity and employee wellbeing. The firm is a signatory to the UK Law Society' s Diversity and Inclusion Charter and globally many of our offices are members of, or engage with, a number of diversity programmes such as Stonewall, Aspiring Solicitors and The 30% Club. Clyde & Co has also recently introduced the Rare Contextual Recruitment System (CRS) into our graduate recruitment process. The CRS identifies stand out candidates by not only looking at grades, but how those grades compare to a candidate's schooling and background, therefore creating a level playing field and increasing diversity in the legal profession. 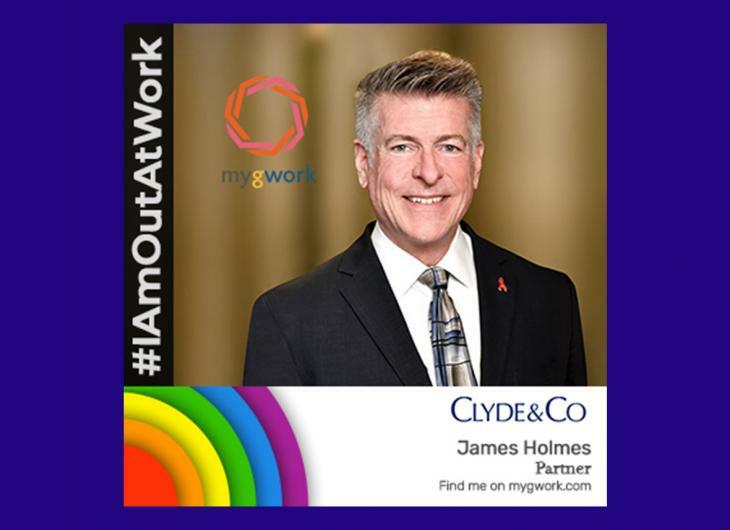 If you join Clyde & Co you will be joining an ambitious firm. Over the past 10 years we have more than doubled in size to become a global top 60 law firm with a strong and respected international network of 45+ offices across 6 continents. This growth has been achieved by our enterprising ethos, drive and by our strategic objective: to be the leading international law firm in our key sectors of insurance, transport, energy, infrastructure and trade & commodities. Our UK & European offices have been at the heart of the expansion and are hugely significant for Clyde & Co, as they provide a commercial hub for our clients and our work. With 15 offices across the region and a headcount of over 850 lawyers we are able to provide a full legal offering based on genuine sector expertise. We have been successful because of our people and their commitment, expertise and ambition. If, like us, you have an appetite for success and wish to apply please Search our available positions. To learn more about what we've been doing in the region, please visit the news page on our main website. The hours for this role are 8.30am - 5.30pm, Monday to Friday. This role is 8.30am - 5.30pm. This role could be based in any of our UK offices.